It is the Governors second-ever appearance in the NCAA tournament, joining the 2010 tourney visit. APSU traveled to and faced Illinois for that 2010 first-round contest, falling in three sets. The Govs trip to California will be its furthest trip west in program history, well outdistancing its trip to Springfield, Missouri in 2012. The 2017 team has set the program record for most regular-season victories (27) and single-season wins (30). They are the first OVC team to record 30 wins in a season since 1995. Austin Peay finished the regular season ranked No. 58 in the NCAA RPI rankings. It is the Govs best-ever RPI rating. The Govs are ranked No. 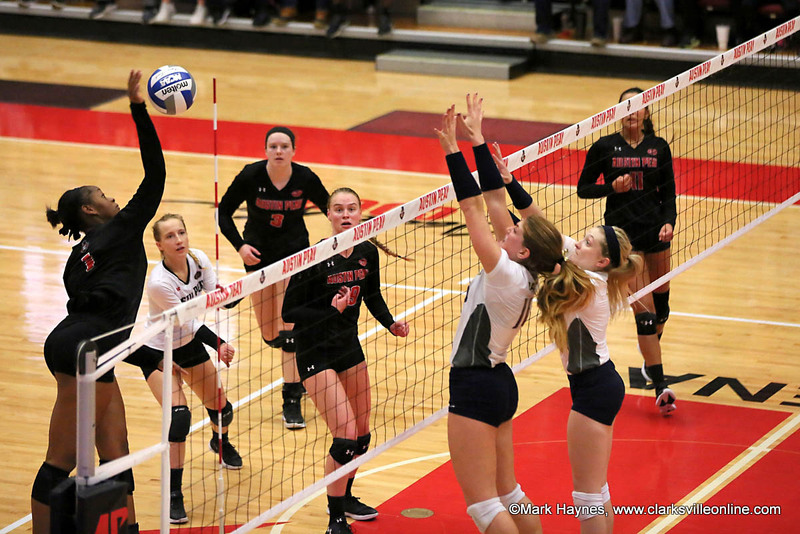 19 in this week’s edition of the VolleyballMag.com Mid-Major Poll presented by the National Invitational Volleyball Championship (NIVC). 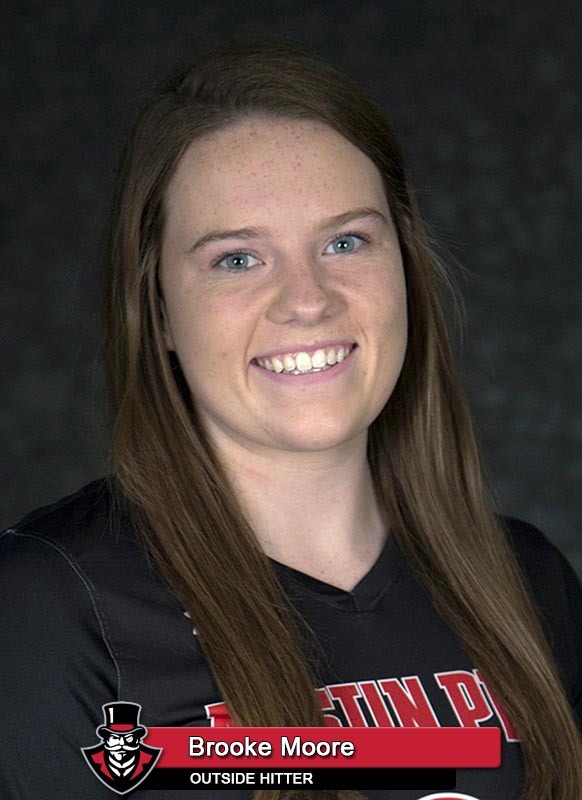 Brooke Moore became the first freshman to be named the OVC Tournament’s Most Valuable Player. 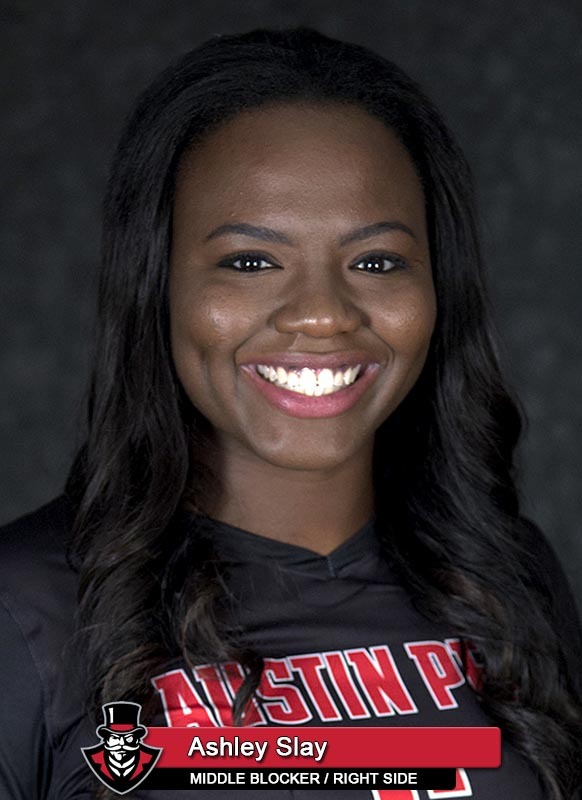 She led APSU during the tourney with 48 kills (4.00 per set) and a .305 attack percentage. Austin Peay saw a program-record four players earn All-OVC recognition. In addition, senior Ashley Slay, junior Kristen Stucker and head coach Taylor Mott received three of the league’s five major awards. Senior Ashley Slay was named the OVC Player of the Year, becoming the first Govs player to earn the award since 2009. 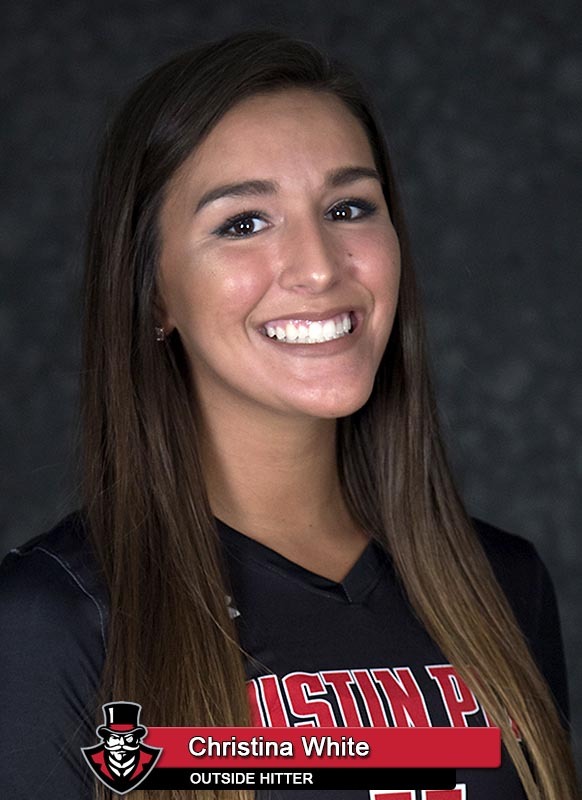 For a second consecutive season, she is the only OVC hitter to be ranked among the top five in both hitting percentage (5th, .327) and kills per set (3.79) in league play. 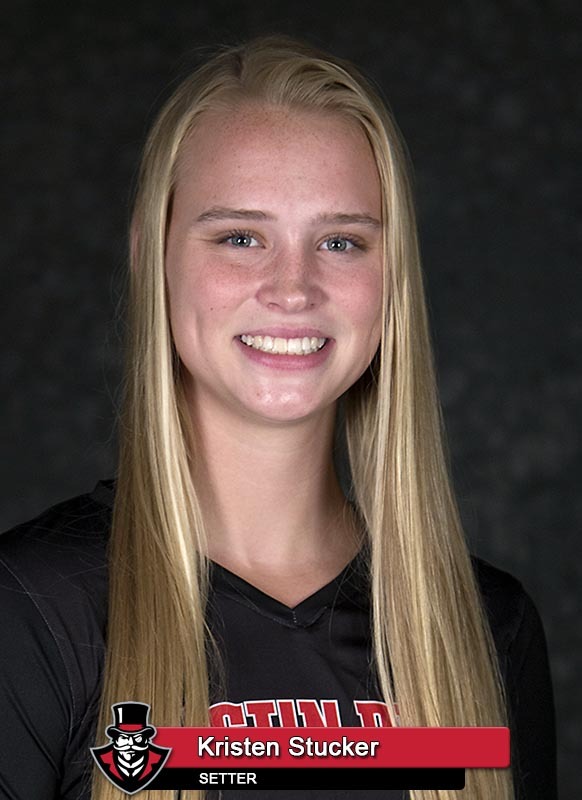 Junior Kristen Stucker was named the league’s Setter of the Year for the second consecutive year. 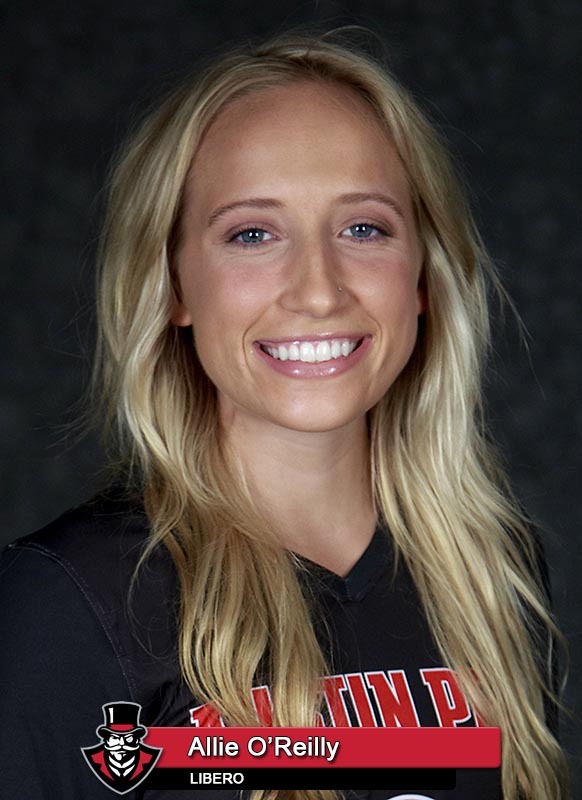 The only OVC setter to average more than 10 assists per set during the regular-season, she is ranked 16th nationally with 11.44 assists per set. This season, she notched her 400th career win at Tennessee Tech, October 13th. And two weeks later (October 27th at Eastern Illinois) became the second head coach to record 100 wins at APSU.